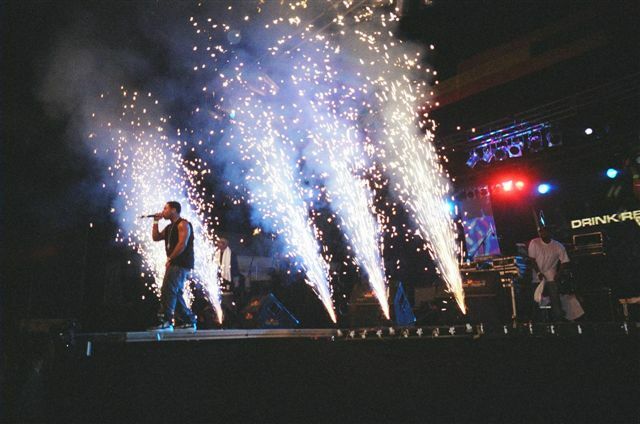 Pyrotechnics caters to all functions small to large. From Concerts to Weddings to Corporate Events to Festivals and any other type of event. 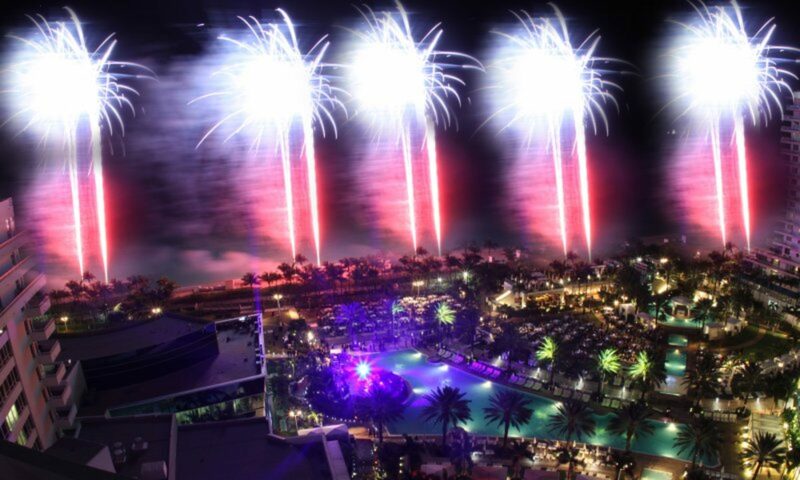 Party Sparks has the professionals and experience to create a great pyrotechnic show for you. Choreographed with our computerized systems you’ll be sure to have great effects to meet any budget. Below you will find a video with a great effect we do for weddings which we call a wall of gerbs. It's an effect that shoots up a fountain of sparks anywhere from 10 to 20ft high in the air depending on the clearance with a duration of usually about 15 seconds. Duration and height can be customized to fit any event or area. That is just one of the many special effects we can design for you.